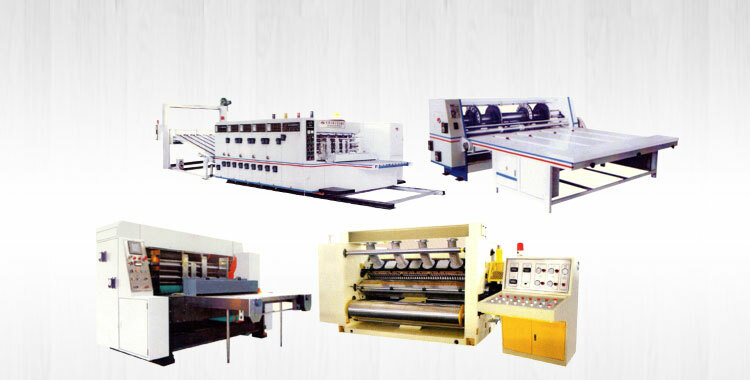 Backed with rich industry experience, we are offering precision engineered Combined Rotary Creasing, Slotting & Slitting Machine. 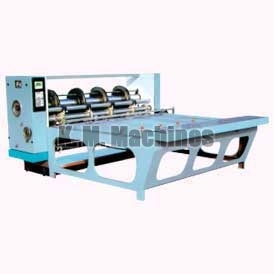 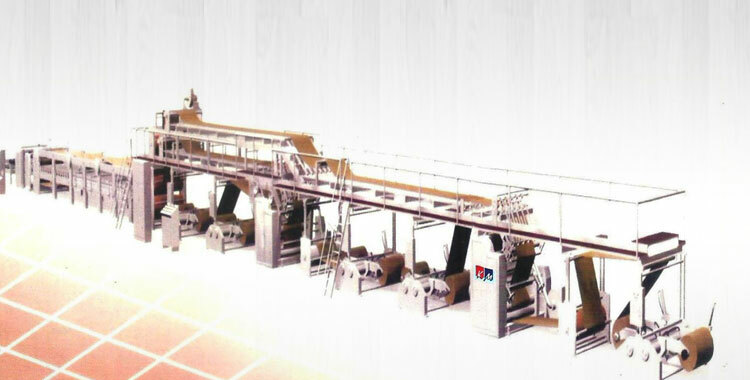 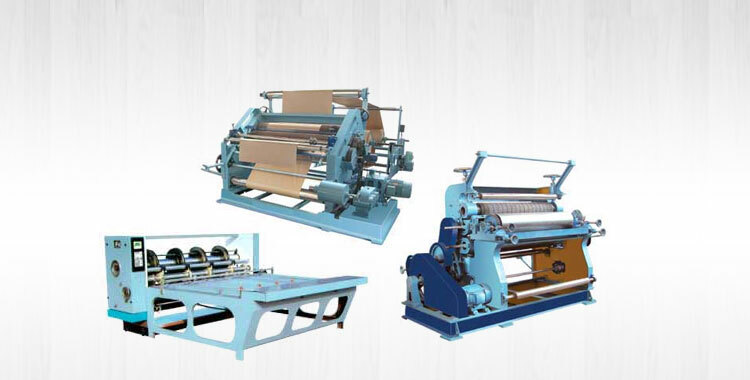 As the name suggests, the machine is used for cutting, creasing, slotting and corner cutting of corrugated board simultaneously. 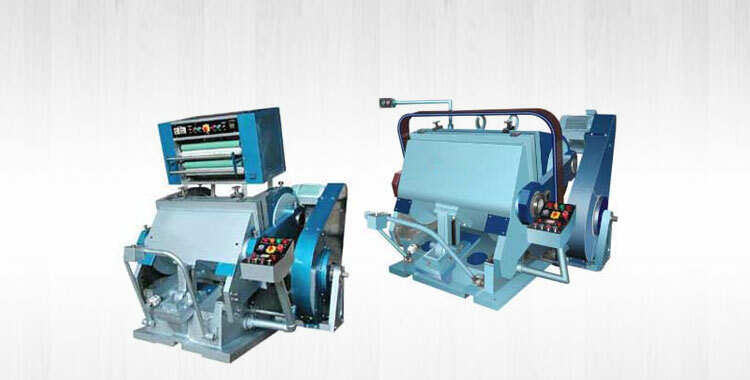 The Combined Rotary Creasing, Slotting & Slitting Machine comes with four creasing, two side cutting, three slotting and one corner cutting heads for efficient and reliable performance. 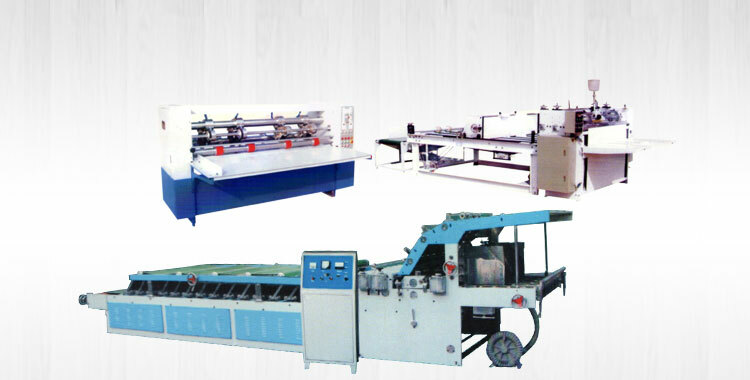 Further, our Combined Rotary Creasing, Slotting & Slitting Machine can be purchased at the best market prices.